A long line stretched through Macy’s parking lot in Downtown Sunnyvale on Nov. 24. Those waiting came bearing new and unwrapped toys — their admission ticket for an adventurous ride on a fire engine through parts of the city. Officers and associates of the Sunnyvale Department of Public Safety (SDPS) managed the rides. 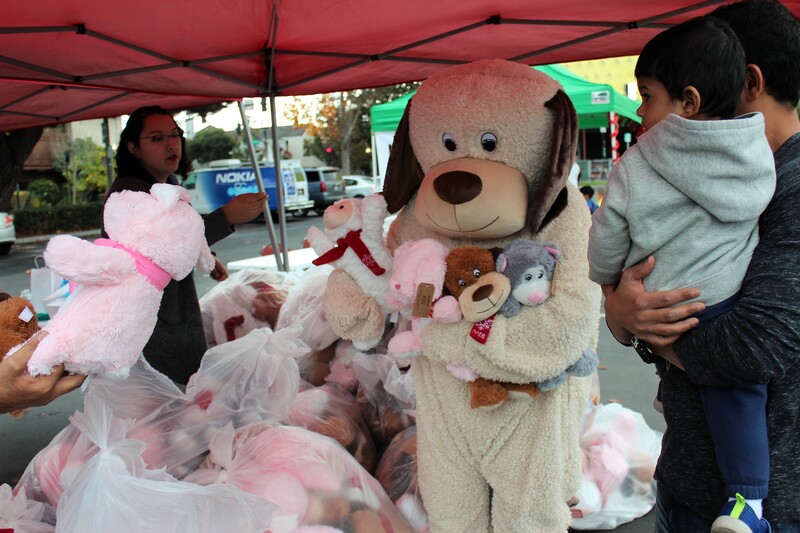 By the end of the event, 545 donated toys had gone into a truck for Sunnyvale Community Services. Bookasaurus, Learning Express Toys of Sunnyvale, Target Sunnyvale, the 501st Legion and PetSmart were also supporters of the event. In December, the food warehouse of Sunnyvale Community Services will be transformed into a free toy and gift shopping area. Sunnyvale Community Services is still interested in receiving new and unwrapped toys with an estimated $25 value or more. 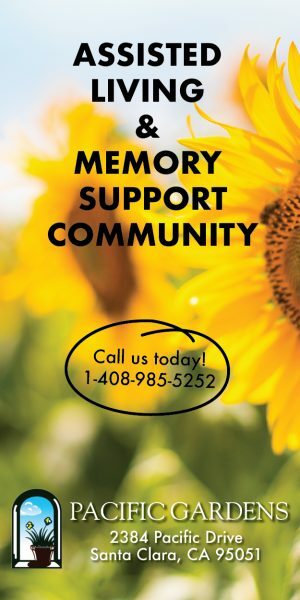 According to Alexander, families who have access to these gifts are clients of Sunnyvale Community Services, who have also received food benefits from the agency during the year.